DPOM hosts a regular Parent Information Night for new members and expectant parents. Hosted by parents of multiples and designed for both moms and dads, we will discuss frequently asked questions and common concerns about how to prepare, bringing your babies home, breastfeeding tips, helping siblings adjust and how DPOM can help. Parent Information Nights are held approximately every two months. Please contact Jenn at jennifer.dpom@gmail.com. DPOM hosts one support meeting each month, alternating in east and west Durham. These are warm and friendly get-togethers for moms with multiples of any age. Share your stories and ask questions of moms that have "been there". If you do not have questions you probably have answers for other members. See your newsletter, the DPOM website members page, DPOM Facebook page, or your inbox for dates and locations. No RSVP is required, just drop in! We all need a night away from the kids once in a while! Join us for a Parents Night Out and meet some other parents of twins, triplets or more. Each holiday season DPOM hosts a magical day with children’s entertainment, lunch, and a personalized gift for each child. Not to be missed, this is the kid’s event of the year! It is also a great way for parents to connect with other families of multiples. Each June we hold a BBQ potluck to thank our volunteers and vote in the committee for the next year. Bring the whole family to this relaxed afternoon event. Please see The Sale section for information. Established in 2005 by Multiple Births Canada, this date has been designated as the day for raising national awareness of the unique issues faced by multiple-birth individuals and their families. National Multiple Births Awareness Day provides a venue to unite and celebrate our personal journeys as parents, grandparents, siblings, friends, spouses, daycare and service providers, educators, and health professionals supporting Canada’s multiple-birth community. DPOM is a non-profit organization run solely by volunteers. Fundraisers are important to keeping our club running! Please watch your newsletter, the message board, and your inbox for information about fundraisers. We try to keep these to two campaigns per year and focus on products and services that make your busy life easier. Thank you for your support! 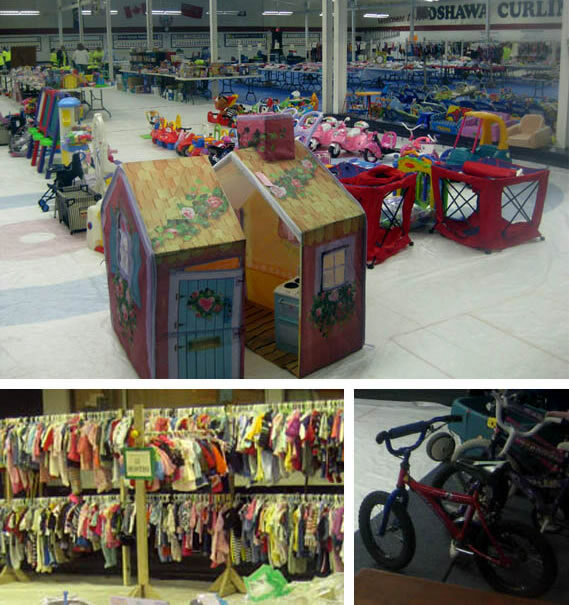 Shop for gently used children’s clothing (up to size 16), snow suits, maternity clothing, a wide variety of toys, sporting equipment and find great deals on strollers, season appropriate clothing, and baby equipment. Be sure to arrive early and bring your reusable shopping bags or bins! Admission is $2. Please invite all of your friends and encourage them to join you at The REAL DEAL Fall Kids Sale! Members – see the Member Only section for more information on becoming a vendor or volunteering for the sale. NOTE THE CHANGE IN DATE! Are you interested in helping out with events, but can't commit to an executive role? We are trying to gauge interest in an events committee so several people can share the workload and attendance at various events. If you are interested in contributing, please come to this meeting! In celebration of Mother’s Day join DPOM for a hour long restorative yoga class, followed by drinks afterwards. Yoga not your thing?? We have you covered!! Registration and prepayment is required, limited spots available. Send your EMT to durhamparentsofmultiples@gmail.com, using the password DPOM2019. Remember to note “yoga” in the message. Bring a yoga mat (if you have one), sweater and socks to help make sure you are comfortable in the studio. Restorative yoga is all about slowing down your body and using passive stretching and breathing to give you a sense of peace and calm. No yoga experience is necessary! Save the date...more information to follow! We will be returning to Emily Provincial Park. Come for the weekend or just the Saturday! Games and Activities! Beach Fun! Campfires and S'mores! Circle Campground is the location which DPOM families like to book in and around. Organized activities will be held in the center of Circle Campground on Saturday. 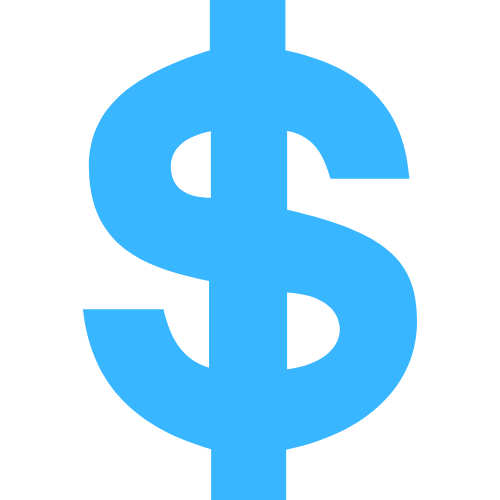 Thursday, April 04, 2019 Sky Zone Fundraising Event! Friday, March 29, 2019 Parent's Night Out! Thursday, January 24, 2019 Parent's Night Out! Saturday, November 17, 2018 Applebee's Pancake Breakfast! Thursday, September 13, 2018 Parent's Night Out! Thursday, August 23, 2018 August MoM Night - Bonfire! Sunday, April 08, 2018 DPOM Family Easter Brunch! Sunday, January 28, 2018 Enchanted Castle with DPOM! Thursday, September 07, 2017 DPOM Chuck E. Cheese Fundraising Event! Friday, July 14, 2017 DPOM 4th Annual Camping Event! Friday, June 17, 2016 DPOM Chuck E. Cheese Fundraising Event! Friday, June 10, 2016 DPOM Dads Throwing Axes...for Fun! Thursday, March 17, 2016 DPOM Chuck E. Cheese Fundraising Event! Thursday, March 10, 2016 MoM Night ~ March: Sale Information Night! Friday, June 26, 2015 DPOM 2nd Annual Camping Event! Thursday, March 19, 2015 MoM Night ~ Spring Sale Info Night! Wednesday, February 11, 2015 Free play at Enchanted Castle with DPOM! Tuesday, February 25, 2014 Free play at Enchanted Castle with DPOM!